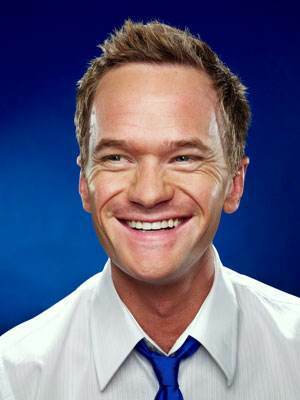 So, it looks like it's official; NPH is going to do a guest spot on FOX's musical hit Glee. This pairing looks like a match made in heaven, and his episode is going to be de...wait for it...lightful. UPDATE: It looks like we have some inside info on what NPH's role is going to be. Sounds good to me.